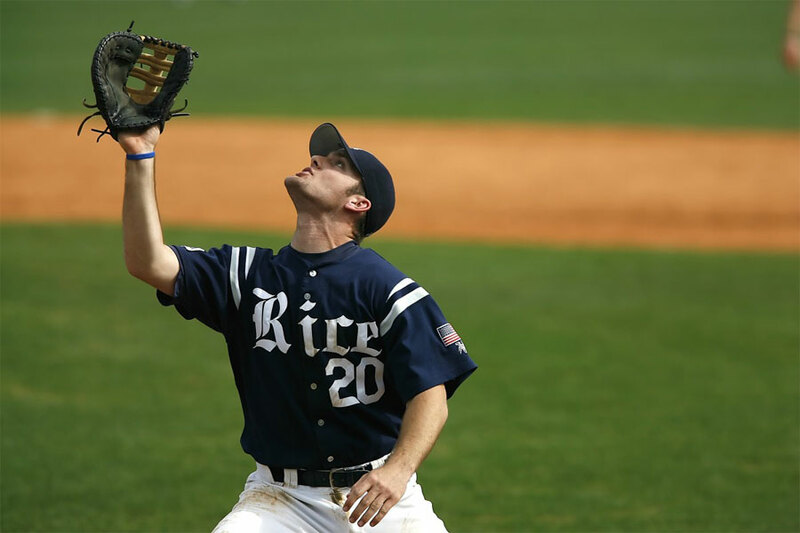 Baseball gloves are the most important piece of equipment when playing baseball. There are specialty gloves for different positions and the quality of glove makes a big difference in both comfort and performance. Having a top notch, high quality baseball glove is necessary in order to perform well, while playing your sport. Even if you do not play baseball competitively you can purchase a baseball glove to play with your friends, family, or teach your young ones how to catch and throw a ball, which can help improve skills and confidence. We have reviewed the best gloves on the market that provide the design and structure providing the best performance available. The Rawlings Gold Glove 12.75-Inch Outfield Baseball Glove and is a great glove for both inexperienced and experienced ball players. There are left-hand throw and right-hand throw baseball gloves available for left and right handed people. This baseball glove is black and is very durable. You can be certain this baseball glove will last for years. The Rawlings Gold Glove 12.75-Inch Outfield Baseball Glove is a 12.75 Inch model that will allow you to catch baseballs with ease and perform at your highest potential. The Trap-Eze web will make catching fly balls and fast throws without hurting your hand. The back of this baseball glove is a Fastback. The Rawlings Gold Glove 12.75-Inch Outfield Baseball Glove is made with tumbled pro soft leather. The leather material allows the glove to hold color and be durable throughout the years of use. The glove forming/break-in is 90% factory and 10% player. 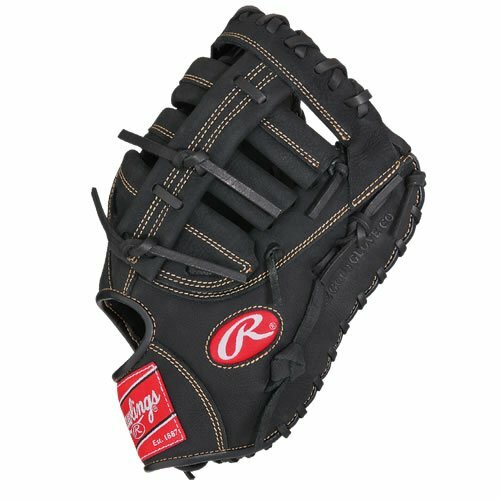 The Rawlings Renegade Series R115 Ball Glove is a baseball glove that will help youth improve their skills while making the baseball game more enjoyable. This glove is meant for right-hand throwers and is 11.5 inches in size. With this baseball glove you will have a reliable glove that will protect your hand and enable you to catch and perform at your best. 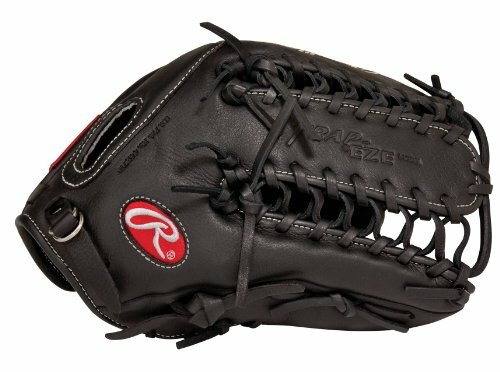 The Rawlings Renegade Series R115 Ball Glove has a basketwebpocket that will allow any player to catch the baseball easier during the game. The basketweb helps to trap the ball for better catching control. This baseball glove is made with an all leather shell making the baseball glove very durable and reliable forming to both the hand and the ball. The break in time does not take long. After receiving the glove you can go outside and immediately start using it without feeling like the glove is tight and tough. 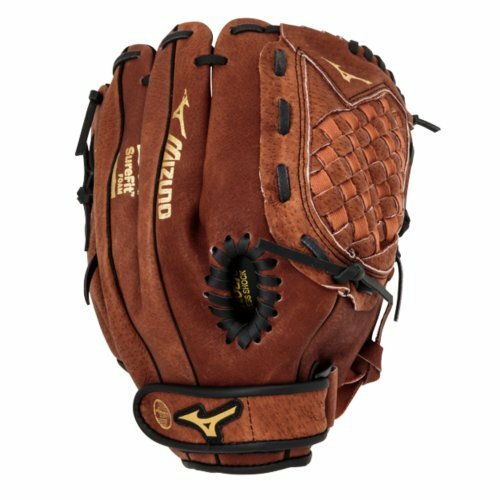 The Miuno GMVP1275B1 MVP Baseball Fielder’s Mitt is a glove that you can rely on for infield plays. This baseball glove will help you make the quick plays necessary to succeed during your baseball game. This baseball glove is available in left-hand throw and right-hand throw gloves for left or right handed baseball players. The Miuno GMVP1275B1 MVP Baseball Fielder’s Mitt has an outfield pattern with an ichiro web that allows you to catch quick throws or line drives with ease. The web forms to the ball for better grip and control upon catching. The ultra-soft palm liner will allow your hand to be comfortable while playing. The Miuno GMVP1275B1 MVP Baseball Fielder’s Mitt is soft and pebbled with Bio Throwback leather for game ready performance and long lasting durability. The center pocket of the baseball glove has designed patterns that will offer you the most versatile break-in possible.